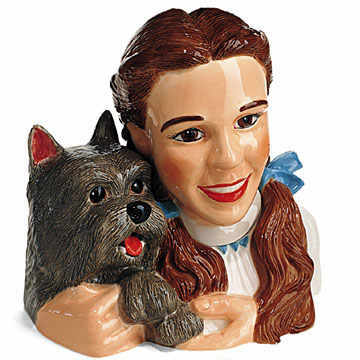 From the Wizard of Oz, Dorothy and her little dog too, Toto. Cookie Jar. Mint Condition.